Everyone has seen it while cruising through social media: anti-vaccine proponents (anti-vaxxers) demonizing immunization as a link to causing autism. Or you may have scrolled past a meme mocking such claims. While social media and the internet proliferate the vaccination debate, arguments often overlook a key driver of the contention. The solution, according to the American Academy of Pediatrics, is the elimination of nonmedical exemptions, writes Nyhan. Yet, the debate for elimination of nonmedical exemptions is just as fierce as the arguments on vaccination. Nyhan points out that state legislature discussions in Arizona and Texas often conform to partisan perspectives with lawmakers disapproving of governmental intervention of family decisions. Click here to read Professor Nyhan full column in The New York Times. 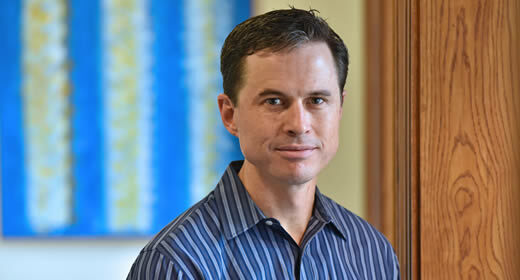 Brendan Nyhan is a professor of public policy at the Ford School. Nyhan also serves as the co-founder of Bright Line Watch and is a 2018 Carnegie Fellow.